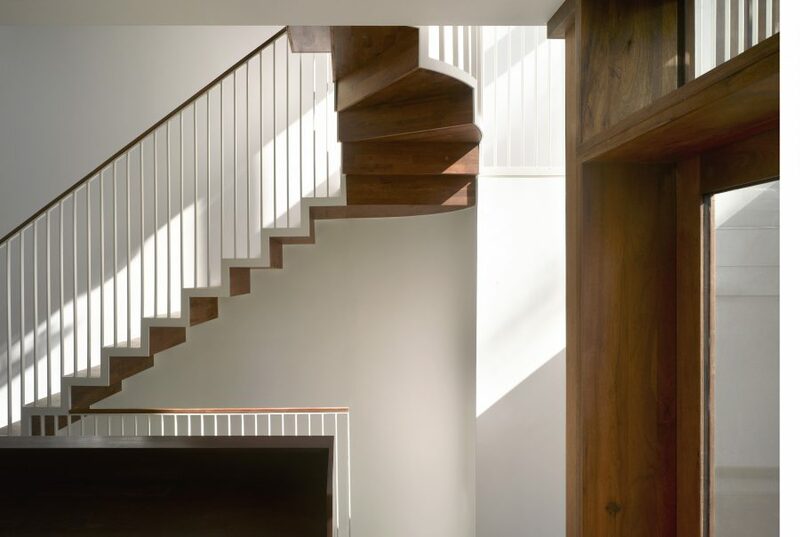 The Dartmouth Park House has been shortlisted for a RIBA Award. These awards are ‘regarded internationally as a mark of excellence, recognising the best architecture and architects’. Throughout April all shortlisted schemes will be visited by a jury and the winners will be announced at a ceremony at the RIBA on 15 May.